Welcome to a place where it’s all within reach; where life is different, unique and better than before. It is a community built on possibility. Liberty Harbor is built upon being more than a living space. It is where you will find the world’s city at your doorstep. Where life and lifestyles blend seamlessly to exceed expectations. Welcome to Liberty Harbor’s Jersey City apartments. A new center, a new design for living – and a new era on the Gold Coast. We began this enterprise with a vision: to raise the bar of luxury and high-tech convenience in urban living… and to create a comfortable environment totally in sync with your busy lifestyle. That vision has been realized in Liberty Harbor, our Jersey City apartments. With its close proximity to New York City and its great waterfront location, Liberty Harbor is the perfect fit for the new downtown area. With exciting floor plans and a full menu of design options, these Jersey City condominiums, town houses and rental residences of this tech-enabled community truly make Liberty Harbor a dream residence. 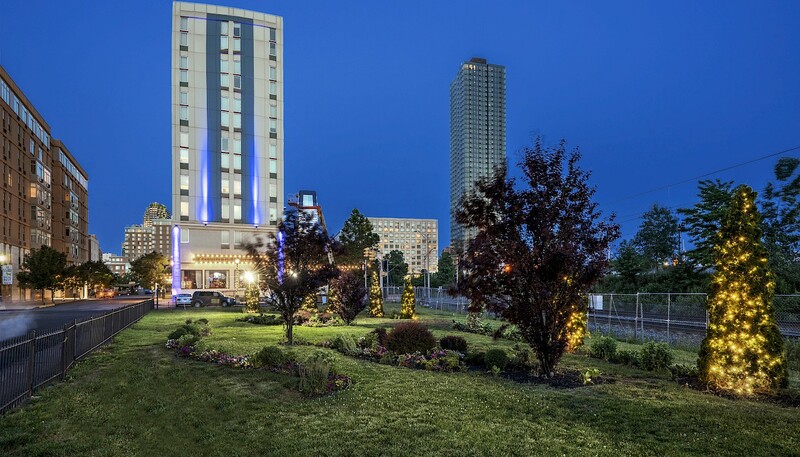 Liberty Harbor simply offers the best of the best when it comes to luxury apartments for rent in Jersey City. From outstanding amenities, to breathtaking views, Liberty Harbor residents have it all. 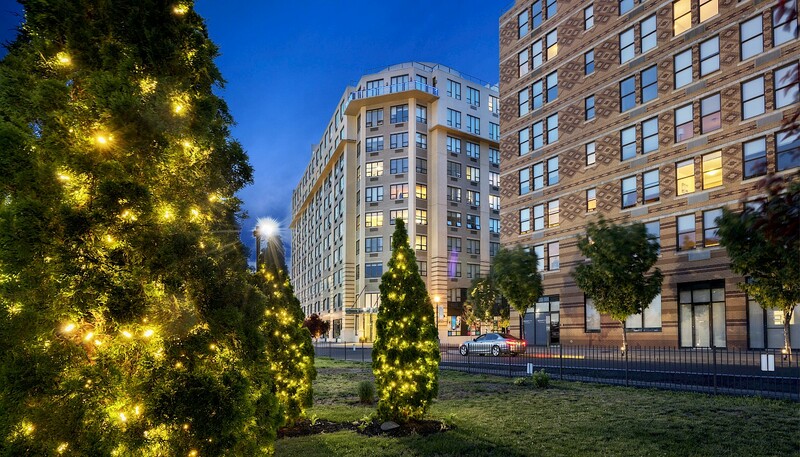 Our Jersey City apartments cater to the needs of residents while embracing the urban lifestyle. For commuters and city dwellers alike- our residences offer exactly what you need to feel at home only a hop, skip and jump from the Big Apple. It truly does not get much better than Liberty Harbor.